If you are digitally active or shop a lot, I bet by now you are familiar with LIVA. For those who are new to the brand, LIVA is a high quality fabric by Aditya Birla Group which was launched in March, last year. It’s is a new-age man-made fabric which is comfortable, soft, eco-friendly and 100% natural (It’s made from cellulosic fibers (wood pulp). 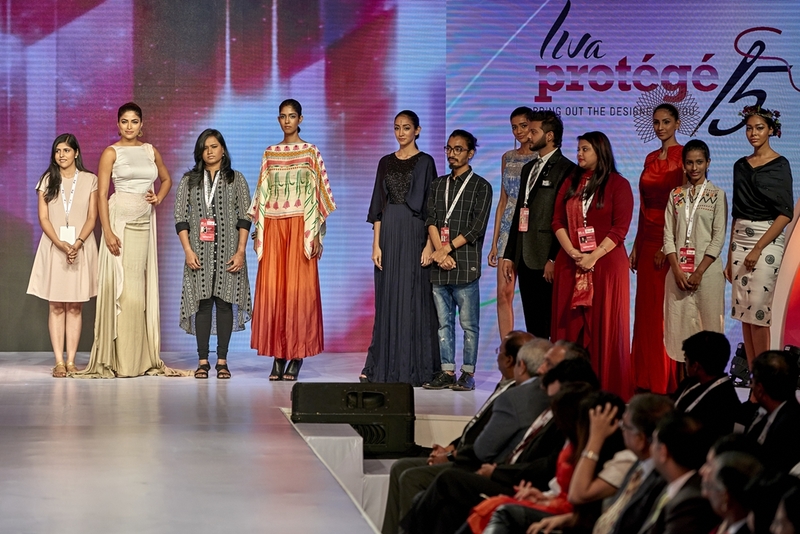 Last December, LIVA launched LIVA Protégé which is going to be an annual, pan India hunt for the most innovative fashion designers in the country. 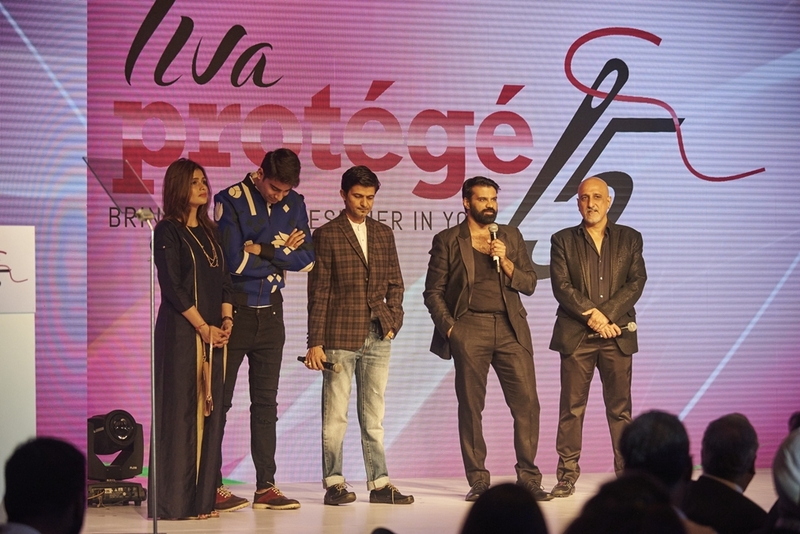 The main aim of LIVA Protege is to allow budding talents in the fashion sector to get a platform to showcase their talent. 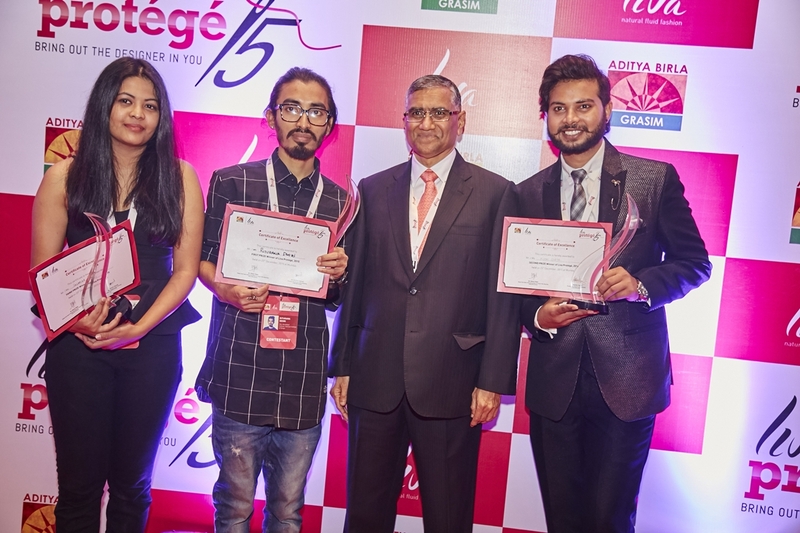 LIVA Protégé is open to final year fashion design students all across India. I think its an amazing project as it gives many promising designers a stage to not just showcase their talent but also get mentored by some of the biggest names in the industry. 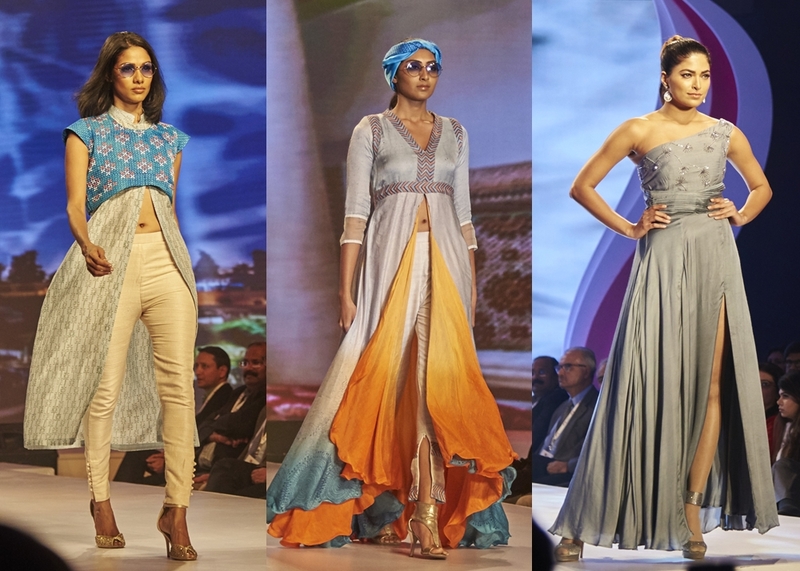 LIVA believes that these young fashion designers are the future of fashion industry. The mentors for the 6 zones across the country were Shruti Sancheti (Mumbai), Soman Dave (Ahmedabad), Sahil Kochhar (Delhi), Agnimitra Paul (Kolkata), Manoviraj Khosla (Bengaluru) & Chaitanya Rao (Chennai). Campus Round: The college principals nominate the work of 5 best students from their respective colleges for the contest. Semi-Finals: These 5 students will then have to present a mood board & sketches to the mentors out of which the mentors will then select the Top 2 finalists from each zone. 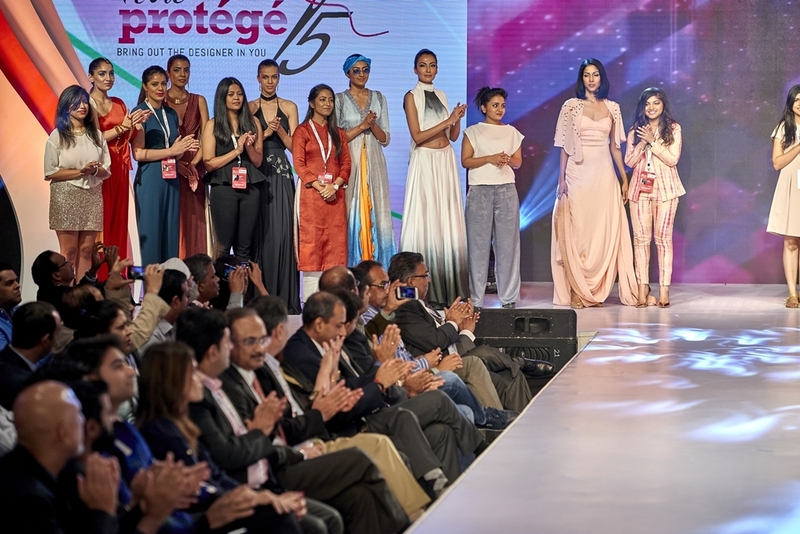 The top 12 finalists were asked to create 5 stunning evening dresses using ready-to-dye LIVA fabrics for the finale, under the guidance of their respective mentors. 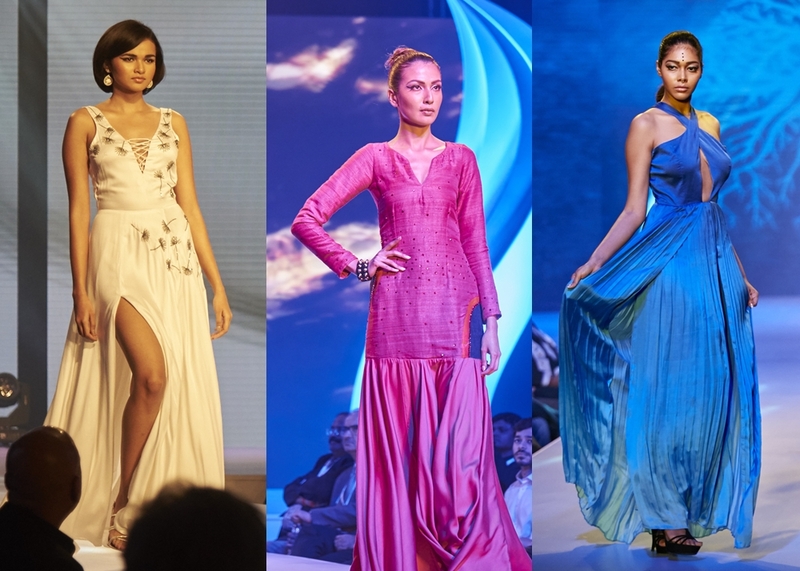 These garments would be then judged by the esteemed panel of judges at the grand finale event. The selection will be based on aesthetics, design, fluidity and functionality of creations. 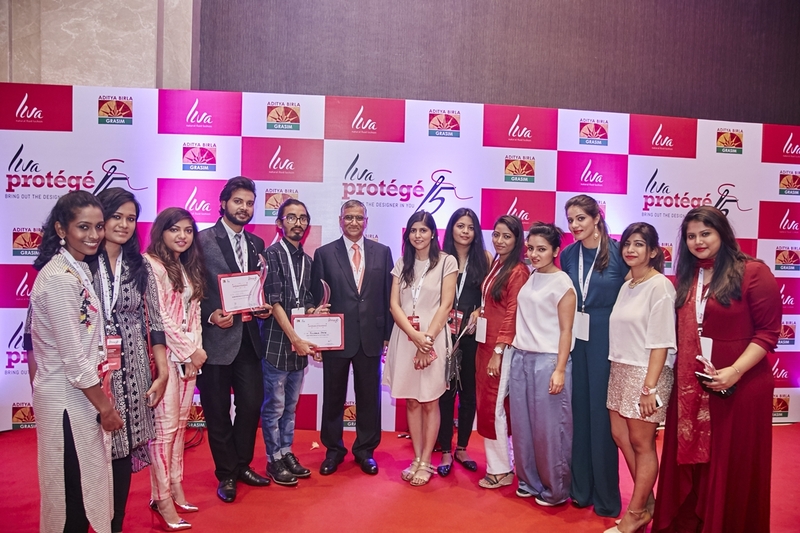 The grand finale for the first edition of Liva Protégé 2015 was held at St. Regis, Mumbai on 23rd Of December. Our judges for the evening were Soha Ali Khan (Actor), Prasad Naik (Fashion Photographer), Ananya Birla (Grand Daughter of Aditya Birla), Narendra Kumar Ahmed (Fashion Designer) & Nandini Bhalla (Editor – Cosmopolitan India). The show began by each finalist showcasing their beautiful and flowy evening gowns and honestly I was in awe of how much talent each one of these aspiring designers have. Each pieces had a niche of their own, making it a definite head turner. ”Liva protege is our endeavour to bridge the gap and reach the budding fashion designer fraternity. Our journey so far has been exciting, we are overwhelmed with the creativity of the young talent,” he added. To know more about LIVA & LIVA Protégé, head over to their official website (Here), Microsite (Here) or follow them on their social media platforms:- Twitter, Instagram, Facebook & Youtube.